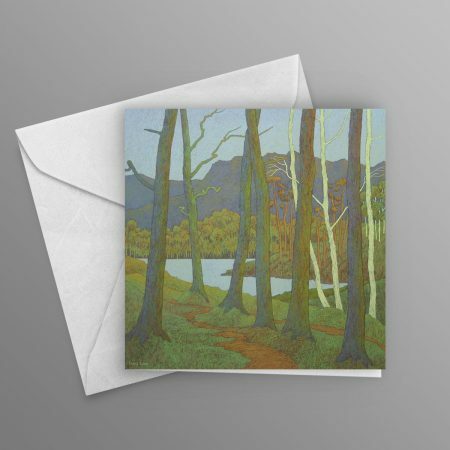 The minimum amount of greetings cards we ship is 10. 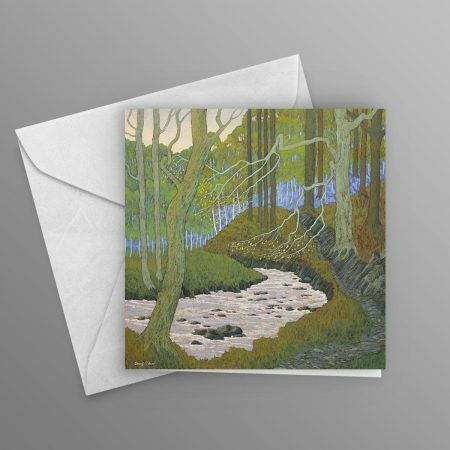 You may mix and match any of our greetings cards. 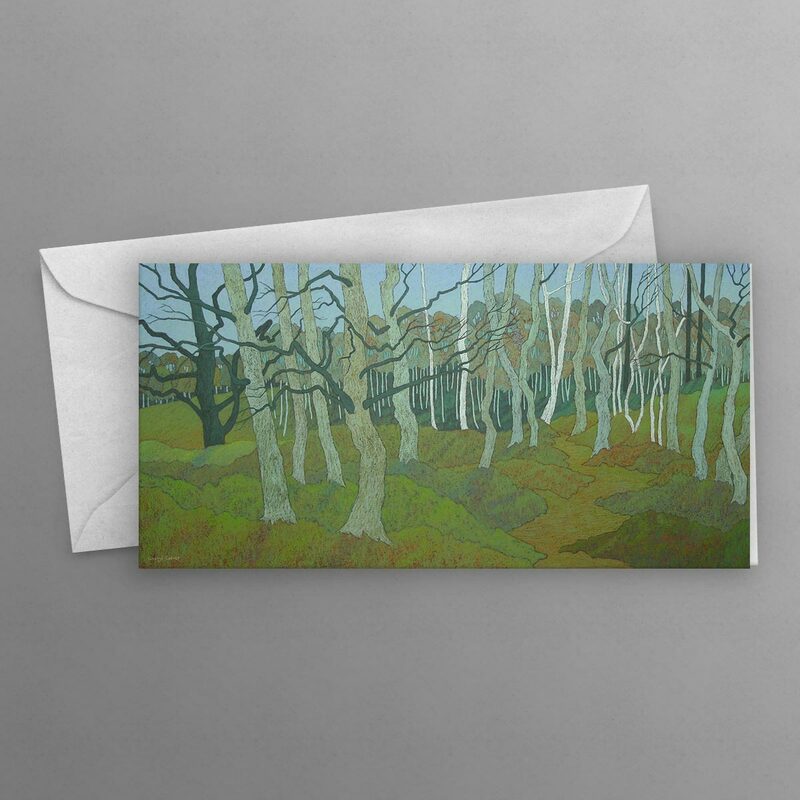 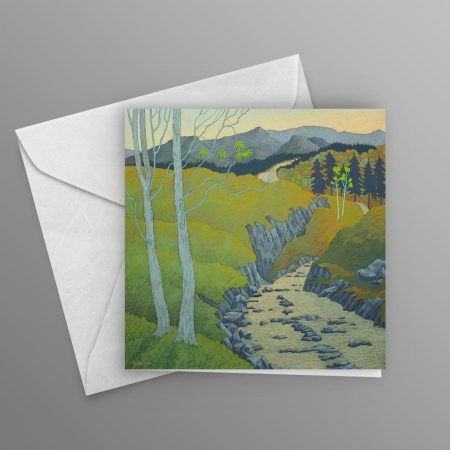 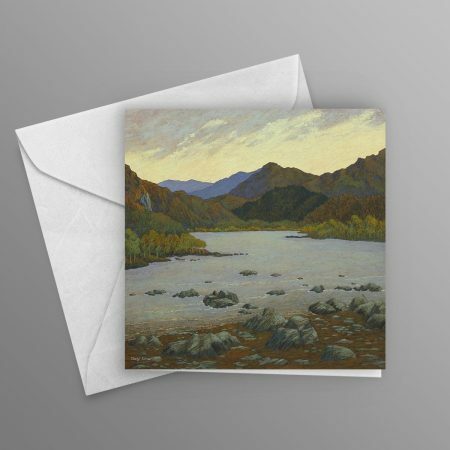 Free delivery when you order 50+ greetings cards.